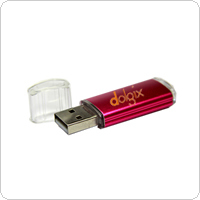 FLASH Drives are one of the easiest way to carry your digital information. 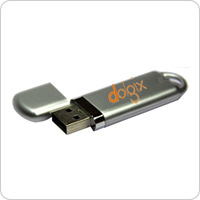 We not only provide various designs to choose from, but also provide speed and reliability for your digital content. 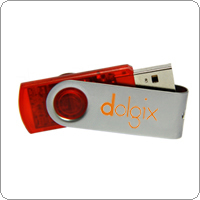 To add, we also offer a security software which keeps your digital content safe. It also has a special feature, in which you can keep two partitions – one safe and other for general use. Other customized options are also available with our expert & experienced research team. 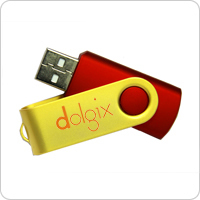 Dolgix USB FLASH Drives are available in the capacity of 2GB, 4GB, 6GB, 8GB, 12GB, 16GB, 32GB.